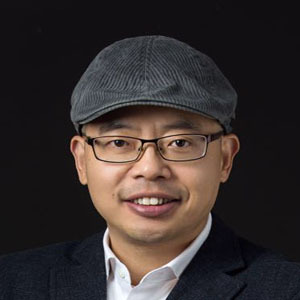 Mr. Steve Zhu is the founding partner of Wisemont Capital, and he is also the founding partner of Houde a leading holding company which invests startup ecosystem in China. As a major player in the ecosystem, he participated in establishment of Virtue Inno Valley (VIV), a leading incubator in TMT industry. He also initiated BUAA Quark Space incubator and Hang Zhou Houde. 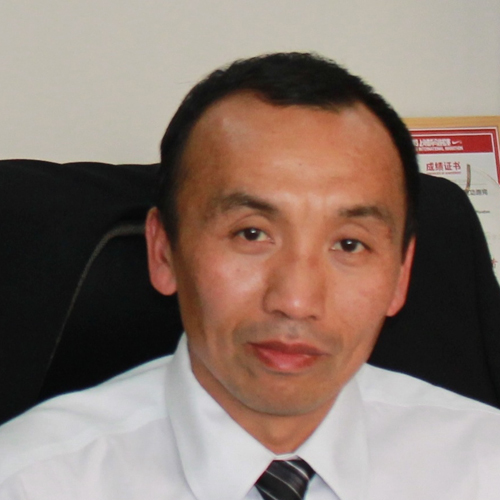 Mr. Zhu has over 20 years of experience in IT, Telecom and multi-media industries where he was involved with project management, business development, marketing, company operation and investment. Mr. Zhu is the Deputy Secretary General of Tsinghua Alumni Association of TMT, Director of Tsinghua MBA Alumni Association of ITMT. Mr. Zhu is also the partner of Power Cloud Venture Capital which focus on the investment in Robotics, UAV, AI and Big Data, etc. He has invested in SY General Robotics, UStartX, Luobo Technology, Miti Gene, Sugan Technology, etc. Mr. Pan is founder of Wisemont Capital. Since 1995, Mr. Jian-Yue Pan had been in charge of Synopsys China. He witnessed and supported the development of China IC industry and the growth of Chinese Semiconductor Companies. During 2008-2015, Mr. Pan was the President of Asia-Pacific, Synopsys Inc., leading business as well as operations in the Asia-Pacific region comprised of several countries including China, Taiwan, Korea, India, Singapore, and Australia. Under Mr. Pan’s leadership, Synopsys has experienced exponential growth throughout the Asia Pacific region. Also, several Synopsys subsidiaries throughout the Asia Pacific region have received industry recognitions, including Synopsys Taiwan which was awarded the Yushan award, first prize of 2012 Outstanding Business Award, and Synopsys China was awarded the Best EDA & IP Vendor in China multiple times.Mr. Pan has a deep understanding of ecosystems within the semiconductor industry. He has extensive experience in multi-cultural business management, cross-border mergers, acquisitions and integration, and high-tech funding and investment. 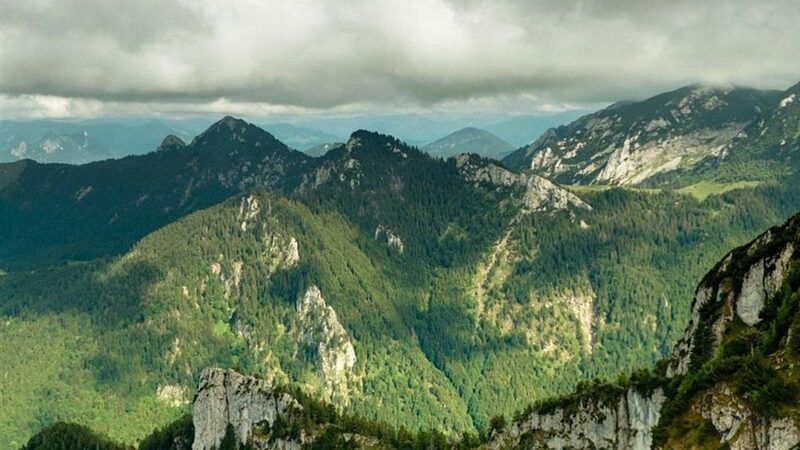 Bliss.AI is an online platform that provide insights on technical debt (e.g. duplication) and map code quality to developers. It can analyze all the code in 6 minutes and a couple of clicks. With this platform developers get an instant code review after every commit with slack Bliss. William Lohse is senior advisor of Wisemont Capital. He is a leading Micro VC investor through Social Starts, an over $60M venture partnership that invests at the moment-of-inception and Series A. 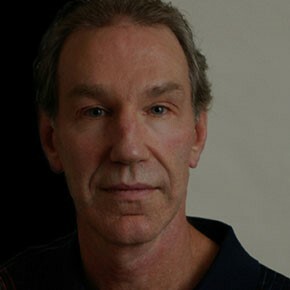 Bill has been successful in media, from PC software to PC Magazine, and from Web 1.0 to Social. He is best known as the president of Ziff Davis Publishing and founder of Time Line, one of the earliest PC software companies, which was sold to Symantec. He is also the founder of The Tomorrow Project, LLC, the producer of the Pivot Conference, and the founder of Software Venture Partners, which has been investing in technology start-up companies for 25 years. 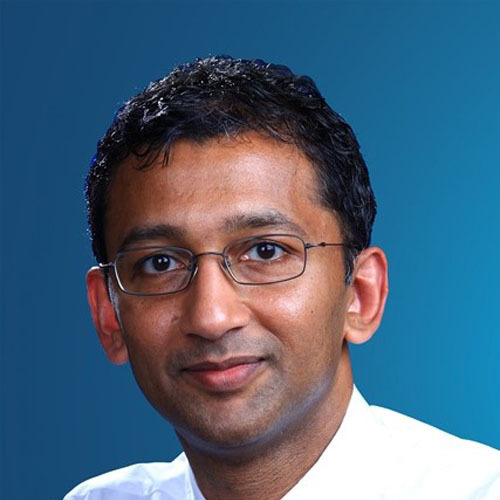 Prakash Sundaresan is Venture Partner of Wisemont Capital. He is a technology industry leader, innovator and investor. With over 20 years of industry experience building world-class products, Prakash is a recognized expert in the areas of Big Data, Cloud Computing and IOT. Having lived and worked in both the US and Asia (China, India), Prakash is a uniquely cross-cultural executive adept at melding the best of East and West. He also had experience in CTO of Asia-Pacific R&D group and general manager of server and tools business in Microsoft. Prakash founds Trusted Key Inc. currently focused on addressing the many problems related to identity by bringing real-world identity online in a secure, reusable and privacy-preserving way. Weng Lee is Venture Partner of Wisemont Capital. He is chief strategy officer and board director of KOLO Medical, leaded business development and commercialization efforts in this startup company. Helped the company developed its business plan and successfully obtained Series A+ and Series venture financings, with 25 years of successful innovation and leadership experience in medical imaging, medical devices, and bioinformatics industries. Prior to KOLO medical, he was chairman of ultrasound strategic planning and marketing committee of Mindary, Established Mindray’s corporate steering committee for its ultrasound business. I was responsible for leading committee members – heads of Sales, Marketing, and R&D to form business and product portfolio strategies. He is also a member of Tsinghua Entrepreneur and Executive Club (TEEC). 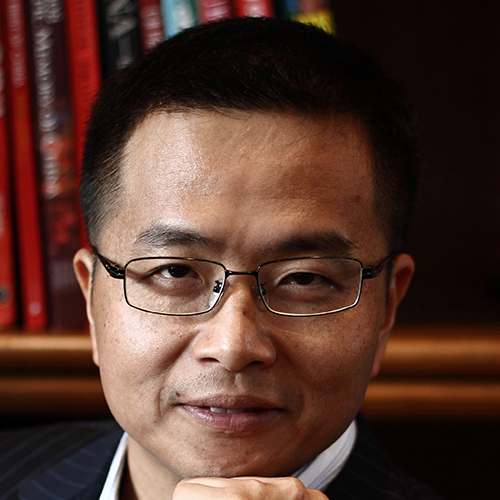 Wan Qiang is co-founder of Wisemont Capital. Also, his position is CDO of SmartFocus. Prior to SmartFocus, he was founder and CTO of Pivotlink. Pivotlink Inc. developed retail analytic solutions for marketing intelligence and customer-centric merchandising, acquired by SmartFocus on 2014. Wan Qiang is a big data expert with over 18 years experiences of artificial intelligence and NewSQL. He is a member of Tsinghua Entrepreneur and Executive Club (TEEC), and Seattle representative of Global Innovation eXchange association. 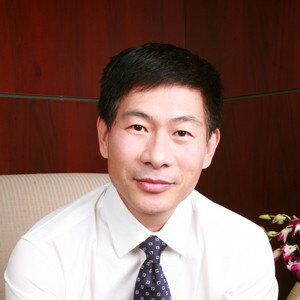 Ping Wu is co-founder of Wisemont Capital. He is best known as co-founded SummitView Capital in 2011, with over 20 years of experience as a researcher, entrepreneur and investor in SoC designs, Semiconductor, and Mobile internet. 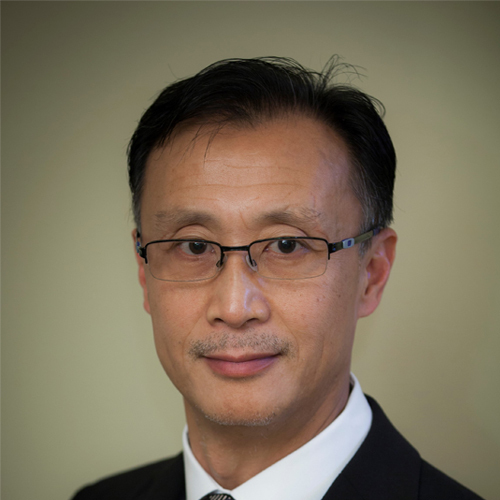 Prior to SummitView, Ping co-founded Spreadtrum Communications, Inc. and served as the Chairmen & Chief Executive Officer. Under Ping’s leadership, Spreadtrum achieved its IPO in NASDAQ in 2007 and has grown into the largest Chinese semiconductor supplier servicing domestic and international IC markets. Ping Wu lead two successful M&A cases during his time at Spreadtrum: QUORUM Systems Inc. (USA) & GALAX Co. Ltd(China). He also worked and advised several international VC companies such as Walden. 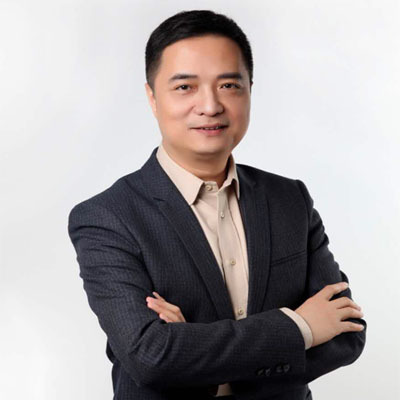 Zhu li,partner of Wisemont Capital, is the president of Tsinghua alumni TMT and New Media Association, vice president of China Youth Angel and Zhongguancun equity investment association. 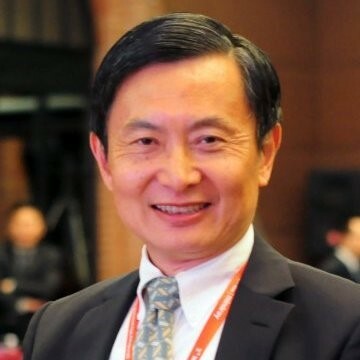 In 1989 graduated from Tsinghua University Department of computer science, continuous entrepreneurs. He Founded, the first software company engaged in multimedia database software development in China in 1993, then in 1996 the company was merged by Tsinghua Tongfang, he took the post of software and systems integration company general manager. Zhu li had over 16 years angel investment experience and invested more than 140 projects accumulatively. In 2013, he founded Innoangel Fund. Rely on solid work in Innoangel fund, he was named top ten of “China angel investor” in 2014 and 2015. Jun Li is co-founder and general partner of Wisemont Capital. Prior to Wisemont capital, she was a Sr. Vice President of Beyondsoft and managing partner of Beyondsoft US Startup investment. She has over 16 years industry experience in Enterprise Software and Services. Before managing Beyondsoft US investment, Jun led Beyondsoft US Strategic Account Business Group, and grew its business from $3million to $65million. 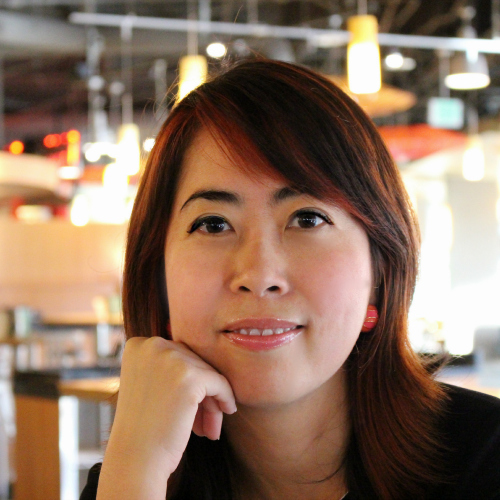 Before joining Beyondsoft, she worked at Microsoft and CompareNet. Her Microsoft Practice team had received 2014 Global Preferred Supplier Excellence Award. Besides those working experiences, Jun is a member of Tsinghua Entrepreneur and Executive Club (TEEC), mentoring and contributing to the startups communities in both US and China for many years.